Cyclooxygenase (COX) is an enzyme in the body. It is used to make prostanoids, which are involved in the body's internal swelling/irritation response. COX-2 is generally present in areas of unhealthy internal response. There are medications and natural supplements available today that work to inhibit COX-2, thereby offering relief from that swelling and irritation, and allowing for ease of joint function and support for comfortable movement. 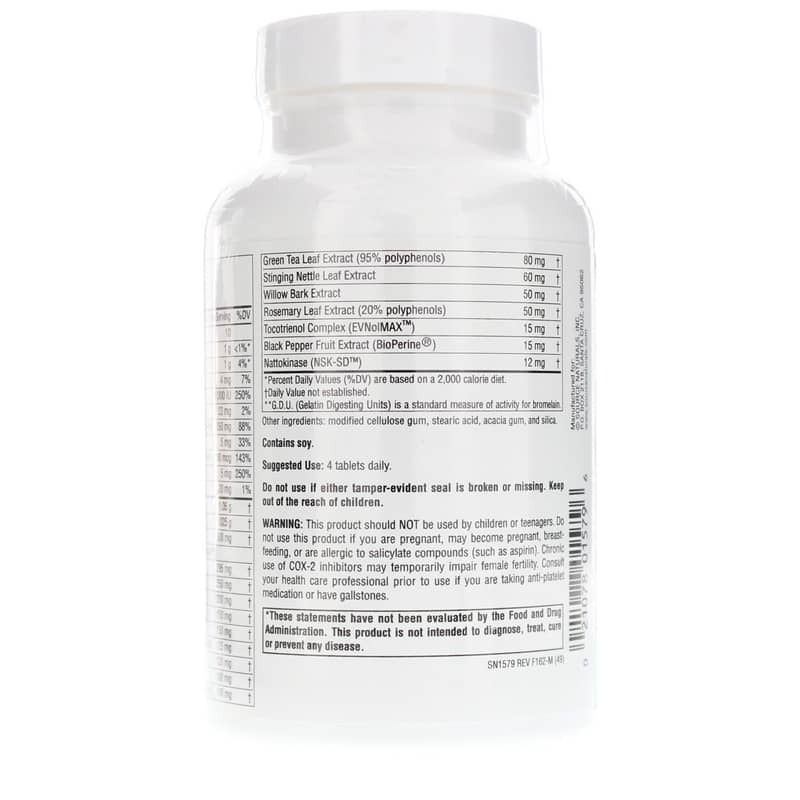 Source Naturals offers a natural supplement that works to inhibit COX-2 called Inflama-Rest. 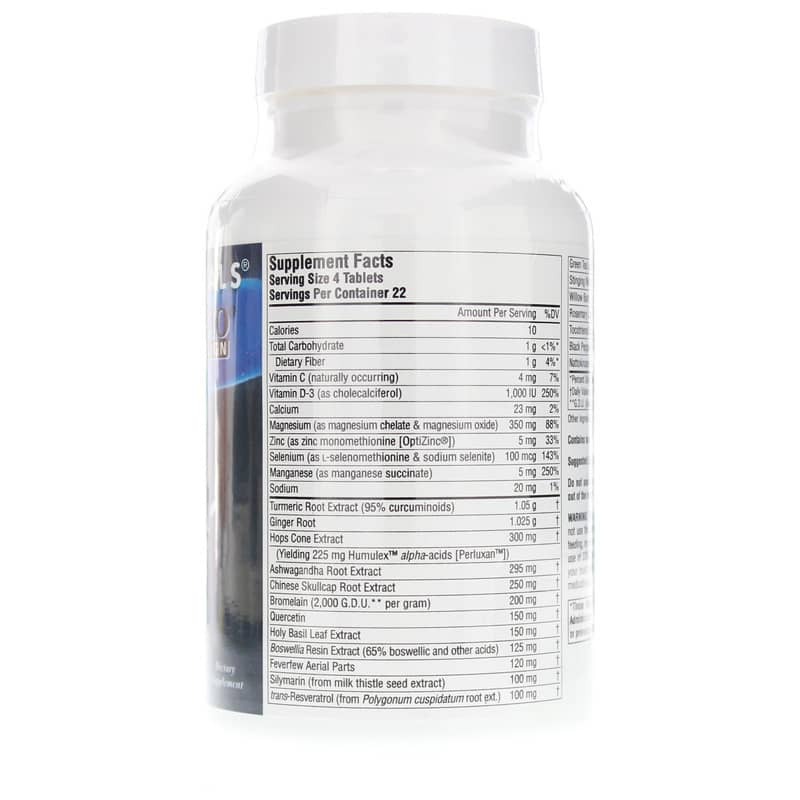 It supports healthy internal response and comfortable joint movement. This formulation contains soy. It should not be used by children, teenagers, women who are pregnant, may become pregnant or are breastfeeding, and anyone allergic to salicylate compounds like aspirin. 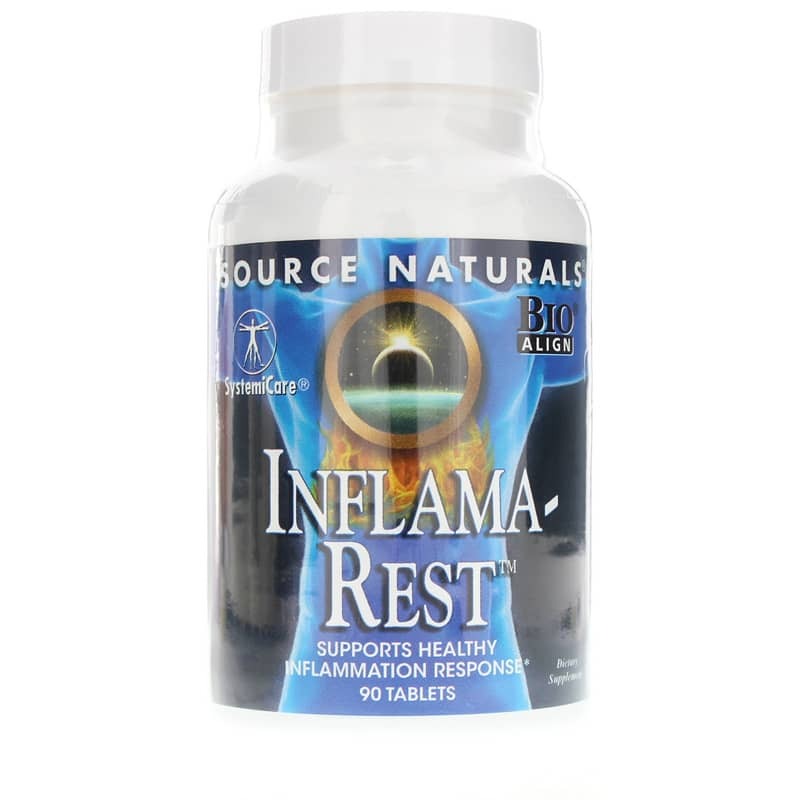 If you're looking for a natural supplement that supports healthy internal response and comfortable joint movement, check into Source Naturals' Inflama-Rest. Order online today! This product should NOT be used by children or teenagers. Do not use this product if you are pregnant, may become pregnant, breastfeeding or are allergic to salicylate compounds (such as aspirin). Chronic use of COX-2 inhibitors may temporarily impair female fertility. Consult a healthcare professional prior to use if you are taking anti-platelet medication or have gallstones. Do not use if either tamper-evident seal is broken or missing. Keep out of the reach of children. Inflama-Rest works for me for reducing and essentially eliminating stiffness and irritation over my entire body. Being a senior and always overdoing it around the house and yard as well as wanting to be able to enjoy golf as much a possible, this product certainly takes care of this and more. I feel better in general and especially in the evening or overnight, i don't have the stiffness in my joints and muscles that i used to experience. This is a fine product and at a good deal to to make it affordable.